Local to Montgomery County, Sarah has many years of experience managing administrative work for small businesses. 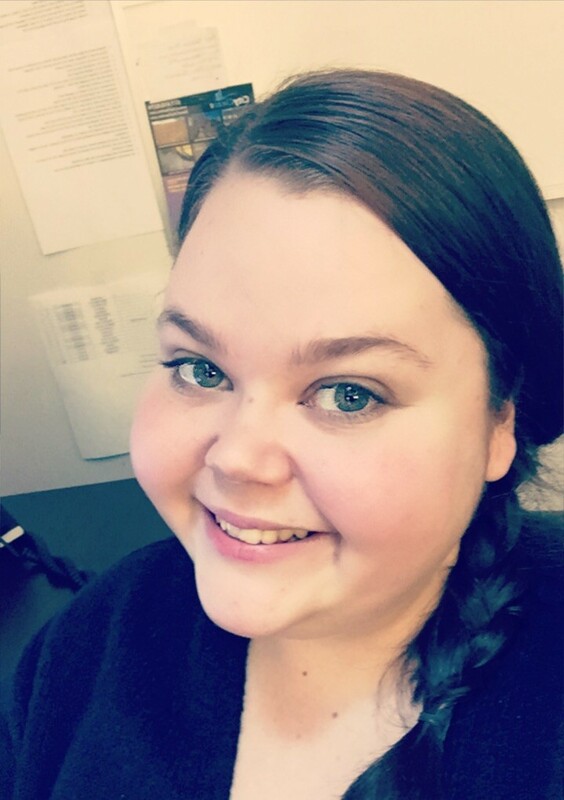 In 2014, Sarah joined the AROCON team as the Administrative Manager, where she became the resident expert in scheduling, administration, and marketing. Growing up, Sarah’s dad was a carpenter and her grandfather was an engineer, so she spent many hours building and constructing things in her grandparents’ workshop as a child. After attending the University of Maryland, it made sense for her to bring her admin skills and her understanding of the construction industry to AROCON. Sarah chooses to stay at AROCON because of how much she loves working with the team; she says they have become like a second family where everyone helps each other and there’s open communication between all of the various departments. When Sarah isn’t busy at work coordinating complex home improvement projects, she enjoys spending time at home in Hanover, PA with her husband Wesley and son Bryan. She’s also a travel enthusiast and loves spending hours curled up with a good book.